Dublin Fringe Festival has announced the appointment of Ruth McGowan as its new festival director. McGowan, who will take up the post in November, has pledged to “take risks, make mischief and provide a space for artists where anything is possible”. She succeeds Kris Nelson, who departs in December after four years in post to become artistic director and joint chief executive of LIFT, London’s biennial festival of international theatre. 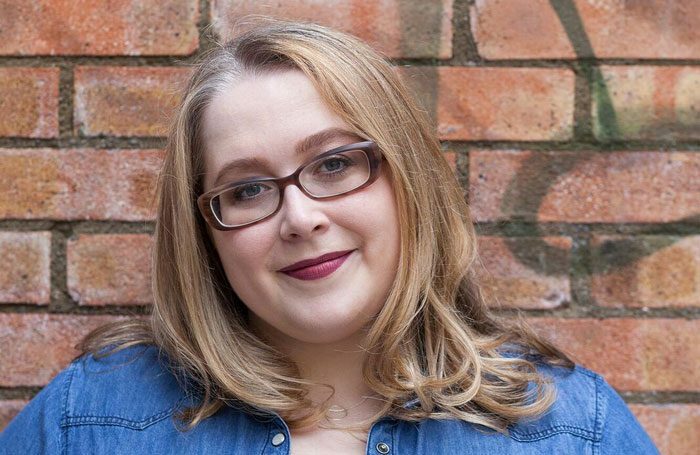 McGowan has been programme manager of the annual festival since 2015 and has previously worked in the literary departments of the Abbey Theatre and the Atlantic Theater Company and Public Theater in New York. Fringe chair Mary Moloney described McGowan as “a visionary, dynamic and fearless leader”. This year’s festival programme featured 460 performances of 81 productions in 34 venues across the Irish capital. It will celebrate its 25th anniversary in 2019.